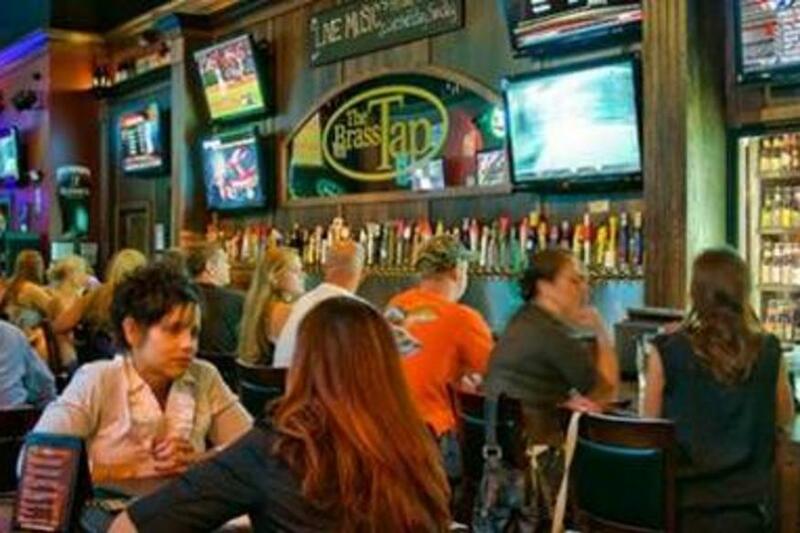 The Brass Tap Beer Bar in Pembroke Pines, FL features over 60 taps, and offers more than 300 craft beers from around the globe in a neighborhood atmosphere that feels both relaxed and upscale. You’ll always find daily specials, live music, and unique events each and every month. We pride ourselves on being the place with the best craft beer selection alongside a staff dedicated to your needs. Whether your party is large or small, you'll feel right at home watching the big game or simply catching up on old times. Enjoy your favorite brew and cigar while relaxing in an open air patio. Hungry? From salty to tangy to sweet, you're sure to find a flavor to complement your beer and appease your appetite.